Marijuana is being perceived as less harmful by the youth. As well, a study found that younger teens are using it more after it was legalized. According to the study, the perception of risk has decreased regarding marijuana among teens in the U.S. As well, the study recommends states to consider creating evidence-based prevention programs aimed at adolescents before they pass marijuana legalization laws. Voters in eight states passed marijuana legalization laws in 2016. Image credit: Tech Times. 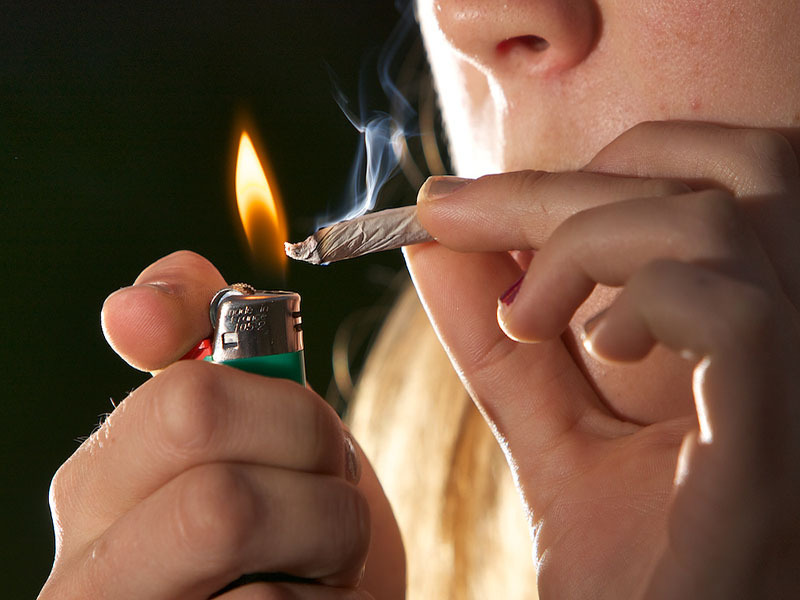 “Across the country, there has been a decreased perception of risk and an increase in marijuana use among adolescents,” said lead author Magdalena Cerda, of the University of California, Davis School of Medicine in Sacramento. Since 1996, 28 states and Washington D.C have legalized marijuana for medical purposes while Colorado and Washington State legalized cannabis for recreation purposes in 2012. The study was made using data from a national survey of 253,902 teens. It took into consideration the 2001-2015 period. Researchers tried to understand how the perception of cannabis has changed among teens, and if its consumption has increased among this population after the legalization of the substance. According to the study, in Washington State, the perception of marijuana’s harmfulness among eighth graders has fallen 14 percent since its legalization. Among tenth graders, this perception has been reduced 16 percent. The proportion of teens using marijuana during the last month has increased 2 and 4 percent among eight graders and tenth graders, respectively. According to the study, consuming marijuana at a young age can lead to a chronic use of marijuana, which is tied to negative consequences such as psychosis and poor financial status. They compared this data to the states where marijuana is not legal for recreational purposes. They found a significant difference since in those states the perception of marijuana’s harm has only fallen 5 percent, while the use of cannabis has only increased by 1 percent among young teens. The researchers did not found much difference before and after cannabis legalization among young students in Colorado. They presume that this is because Colorado’s teens were exposed to a robust medical marijuana industry before its recreational use was legalized. As well, in Washington State, they said that the harmfulness perception of marijuana was minimal among 12th graders. They consider that this was because these adolescents are old enough to have a fully formed perception of marijuana, even before it was legalized. Since 2012, Alaska, California, Maine, Massachusetts, Nevada, Oregon, and Washington D.C. have also approved marijuana for recreational use. It is important to see the decriminalization of drugs as an important part of public policy. It is something that affects the youth directly. Last year the American Academy of Pediatrics reiterated its opposition to cannabis decriminalization since it produces negative outcomes for kids and adolescents.